Map showing the location of Goodison Park in England. The Grand Old Lady of Football The worlds 1st purpose built Football Stadium. 5 generations of my family have watched Everton within the confines of Goodison Park. God Bless her and may she live forever!! 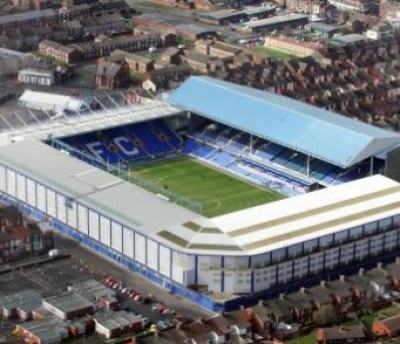 You have the ability to request en edit to any of the details of Goodison Park. You can do this by clicking on one of the options below.